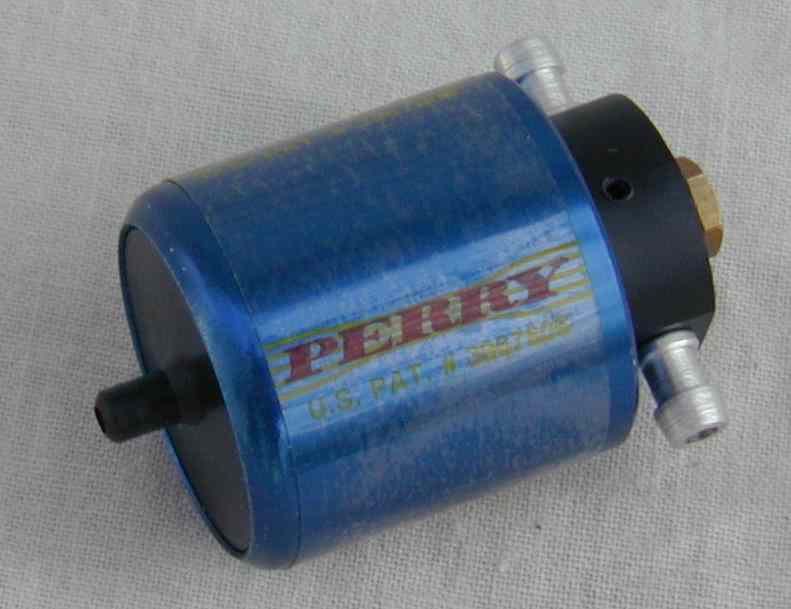 Perry is the manufacturer for high quality carburetors, pumps, and fuel management systems for both OEM and aftermarket use in model aviation, boats, and cars. 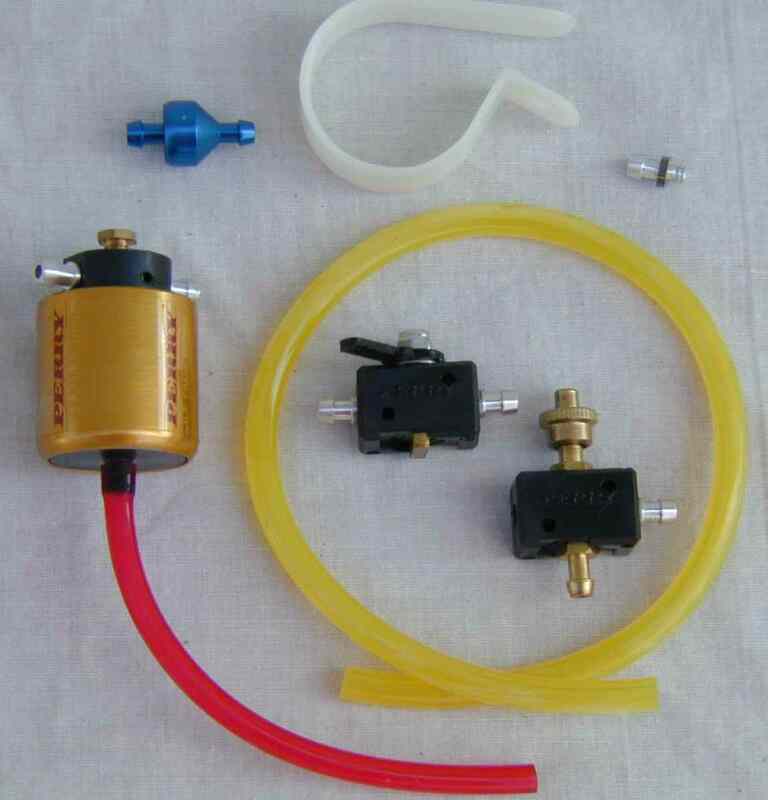 All products are available factory direct from Conley Precision or at your local hobby shop. Due to the large amount of internet fraud and at the request of costumers, Perry Pumps has chosen to personalize each sale with a phone conversation. In addition, this allows trained personal to make others suggestions and to make sure the right item(s) have been ordered. NEW!!!! 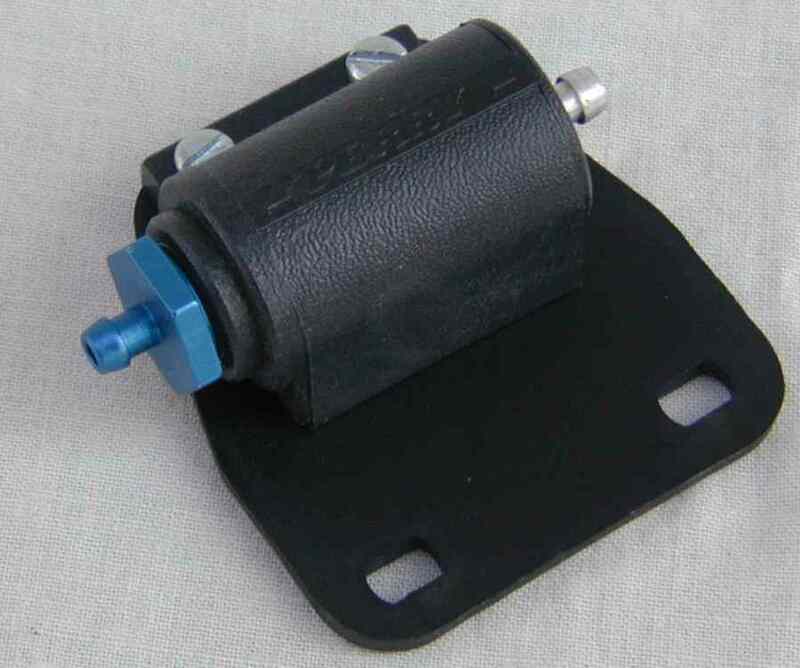 Our search page is now available to find the exact pump and/or carb you are looking for. Please visit our news area for more up-to-date information, tech help, design changes and current items that may help make your modeling adventure more enjoyable.